Verizon, the nation's largest wireless carrier, announced today that 10,400 employees will voluntarily leave the company. These employees have agreed to leave their jobs at Verizon in return for up to 60 weeks' salary, bonus and benefits, depending on the employee's length of service at the carrier. The actual last day at Verizon for those who decided to accept the package will depend on when the company will no longer need them. Some will leave at the end of the year, others will depart at the end of March 2019 or June 2019. The company has decided to realign the organization as a way to maximize the growth potential it has in 5G services. 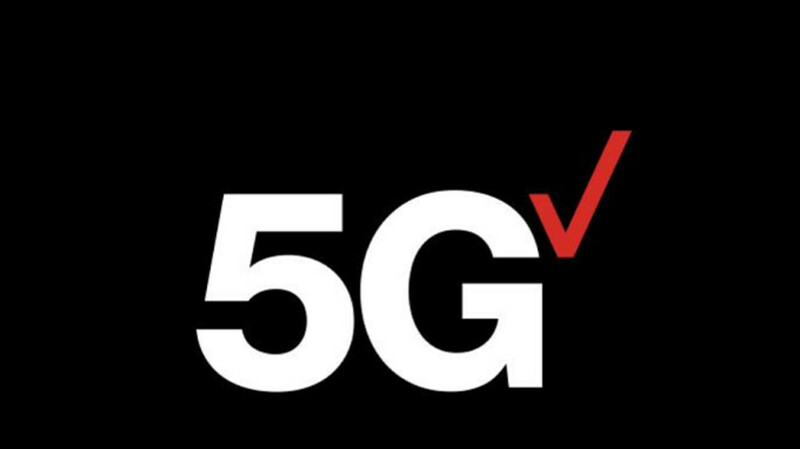 Verizon will launch a 5G Samsung smartphone sometime in the first half of 2019, which could be the Samsung Galaxy S10. The company is looking to cut costs by $10 billion over the next four years and 44,000 employees were offered the retirement package. At the end of the this year's third quarter, 152,300 employees worked for Verizon. Back in September, Verizon first revealed the early retirement program, its first in 13 years. The company is going to need some of the $10 billion it saves to build out its 5G network. Over the last few years, Verizon has been paring the number of employees working for the firm by laying off staff in its landline and cable television business. Last year, it consolidated the AOL and Yahoo business to create Oath, and in the process was able to get rid of duplicate positions. in what company are 10,000 people going to just voluntarily give up their job? In a company where the employess realize they have some probability of being laid off anyway. Furthermore, they are offered benefits if they decide to leave voluntarily.